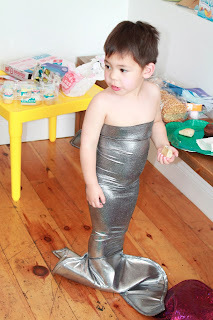 HOT PINK style: A Mermaid Giveaway! Ok, are you ready for a cute explosion? Welcome to my behind-the-scenes post from the mermaid photo shoot for Applejack Apparel! You may be wondering why a mermaid shoot came about. 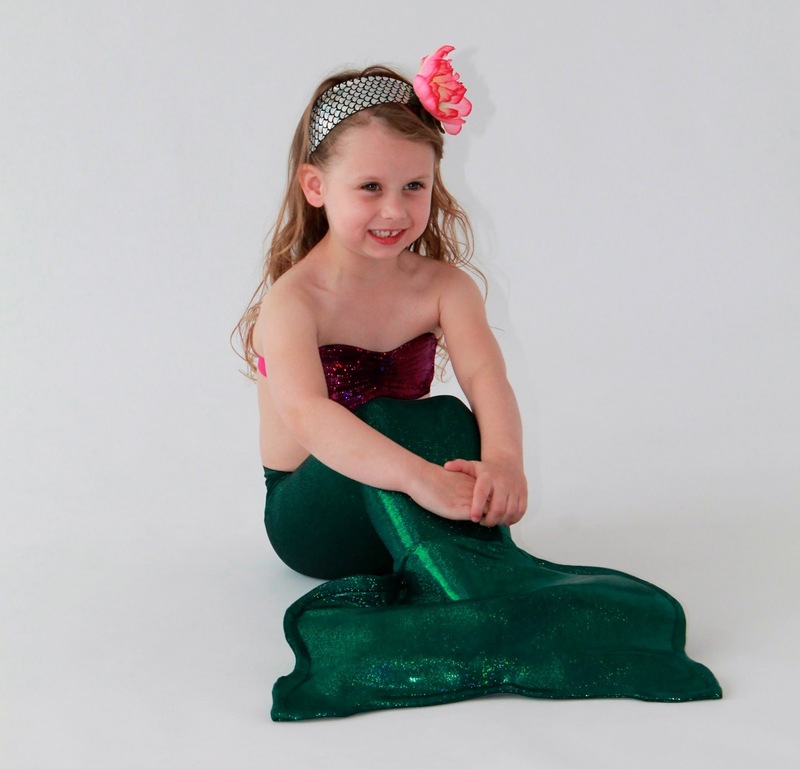 Well, a teacher friend of mine, Kaycee, is the owner of Applejack Apparel and was looking for models to show off her newest modest mermaid one-piece suit amongst other styles in her shop.Well I just so happen to be the proud aunt to this gorgeous little blondie you see below and I thought she would make the perfect mermaid. These girls worked their tails like pros! They all had a blast hopping around in their tails and posing for the camera in all the cute styles Kaycee brought. 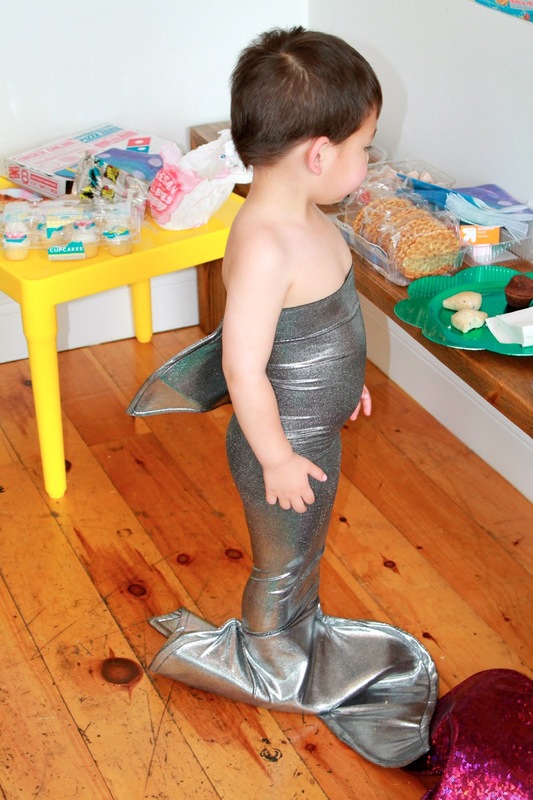 And we can't forget the super adorable shark fin modeled by her son Jack! 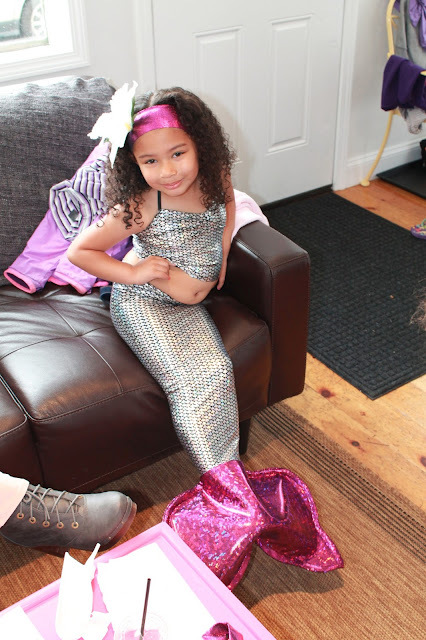 If you want to bring the cute fest home, order your very own mermaid tail here in more sparkly shades and styles than you can imagine. Your niece is too darn cute!!! Cuteness explosion is right! I would totally wear this if it came in adult sizes LOL.